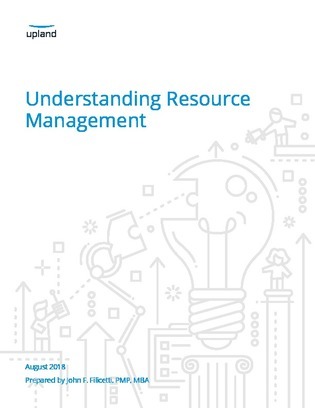 Resource management is a critical component of portfolio management, but it often exists only as a basic function within project portfolio management (PPM) tools. Yet despite the lack of platform functionality, there are finer aspects of resource management that play a huge role in project management success – and shouldn’t be overlooked. Jump into this white paper to learn about the three As of project resource management: allocation, assignments, and actuals. Find out what impact these variables can have on your project’s success, and how to factor these in to your existing PPM strategy.